Get ready to Strut Your Mutt and “Save Them All” this Saturday, September 30th at Riverside Park in Jacksonville. 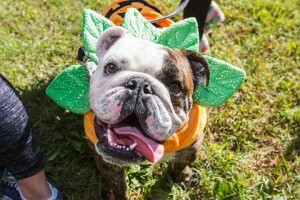 Best Friend’s Animal Society’s Annual Strut Your Mutt dog walk and festival isn’t your average dog walk. Community members and their furry friends are invited to come together to support No More Homeless Pets and save the lives of shelter pets in our community by donating to non-kill shelters. Cities across the country are participating, too!